Control LLC have more and much more development in Russia. dispatched to the slot for Russia clients. 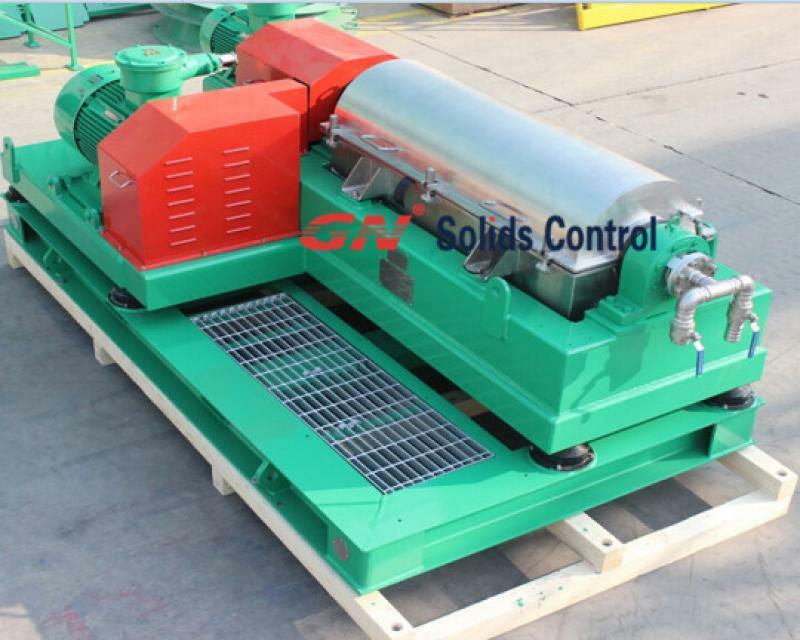 3) GN Solids Control quick response to clients. The client focused services. 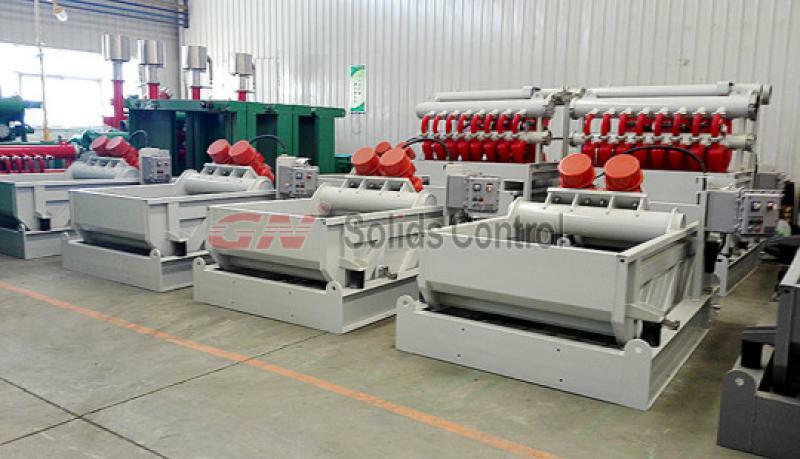 provide repeat orders and suggest new customers to GN Solids Control company. deal in Africa, and have sent more than 30 centrifuges to Egypt & Algeria. speed, different inlet, make the result quite different. test, commissioning, and so on. the performance, and operation life. and always keep in touch. working, it can be also used as back up shaker. 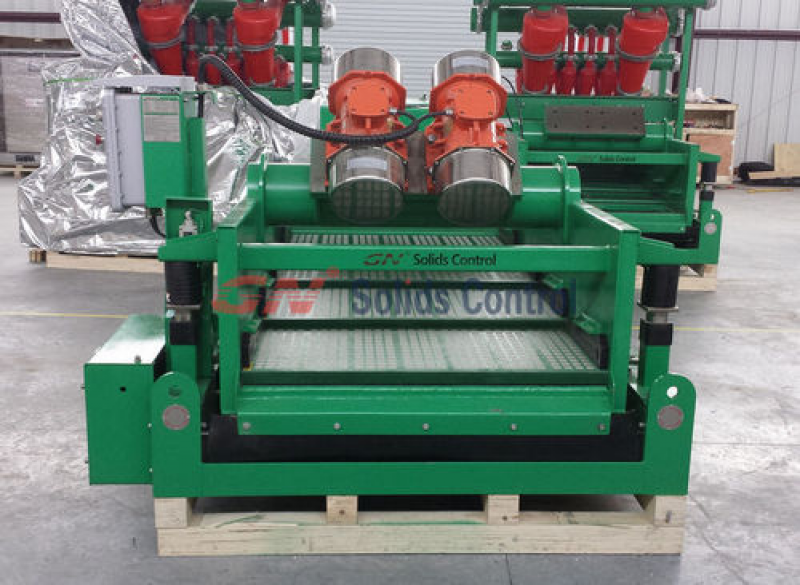 capacity mud cleaner with 3 desander cone, 16 desilter cones. latter model with 4 panels screens of size 585x1165mm. 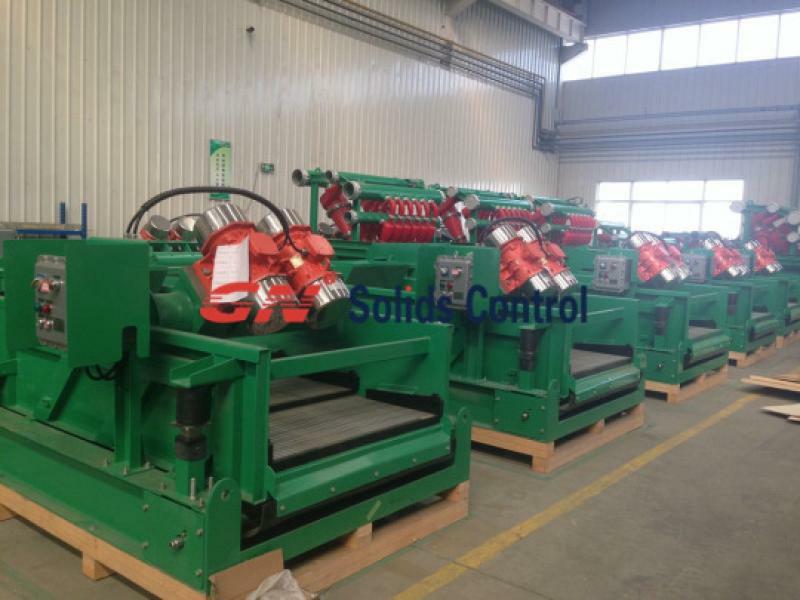 cuttings from screw conveyor quickly. warehouse for sale, welcome to contact us in Houston.